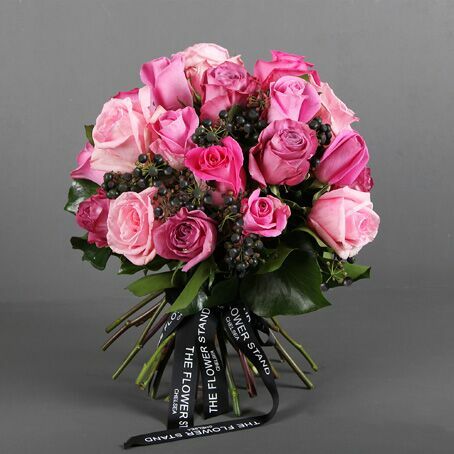 A stunning array of pink Ecuadorian Roses combined to create a beautiful bouquet of luxury flowers. 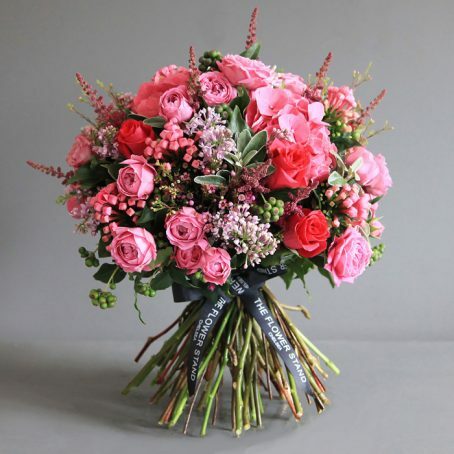 The finest quality Rose stems are hand picked, pruned and then tied to make each bouquet by our expert florists. 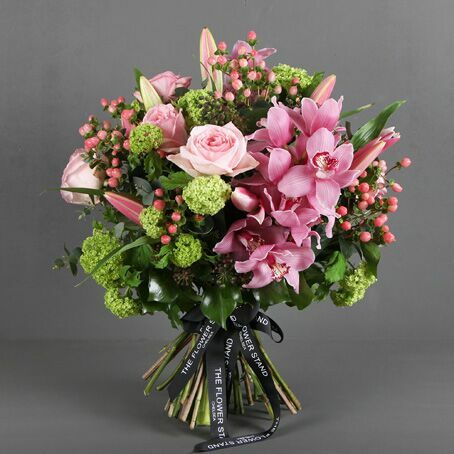 Luxury Soft Pink Bouquet of Orchids and Roses set against a backdrop of green foliage. 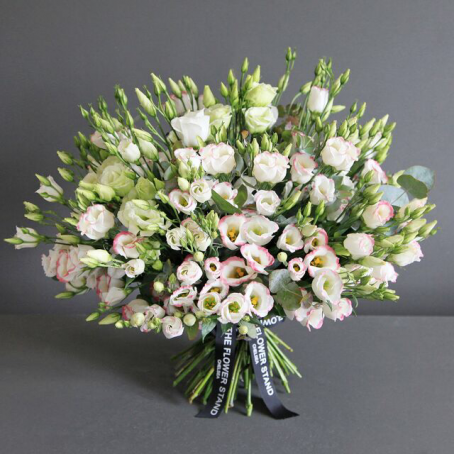 The finest quality cut flowers hand tied into this stunning Spring bouquet. A luxurious bouquet of mixed Ecuadorian roses. 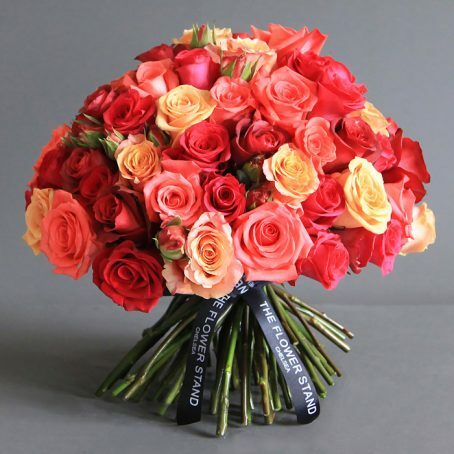 This bouquet of roses combines reds, peaches, pinks and cerise to create a stunning bouquet of flowers. 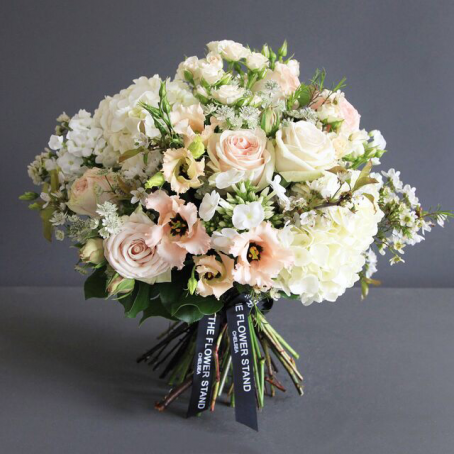 From our prime Chelsea location, we specialise in providing unrivalled luxury flower delivery throughout London. We source only the finest quality, freshest flowers. Our dedicated team of specialist florists hand pick every stem to create our beautiful, luxury bouquets for your enjoyment. 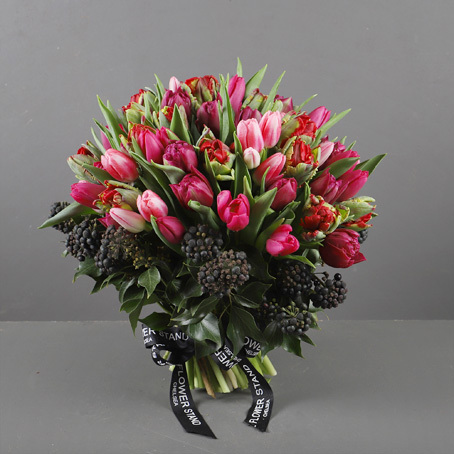 We condition each stem, ensuring that your flowers will flourish and last, staying fresh for a minimum of 7 days after delivery. 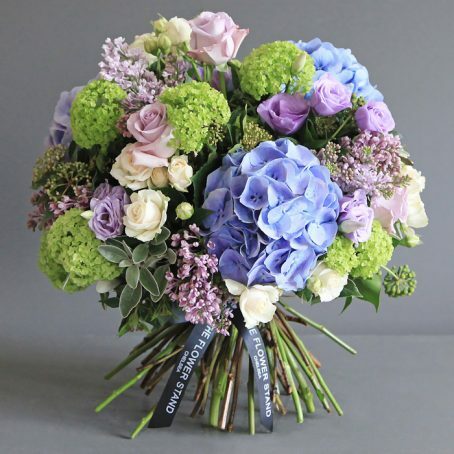 From luxury peonies to vibrant roses and scented sweet peas, we pride ourselves on choosing flowers of the highest quality to create our stunning floral arrangements. 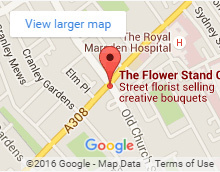 Same day flower delivery is available for those in central London placing orders as late as 7pm. We can sometimes offer same day delivery after 7pm. Please call us on 020 7351 7996 to check our availability, if ordering after 7pm. It is also possible to take advantage of our luxury flower delivery service by nominating a specific delivery date in advance. This service is available throughout central and greater London. Plan ahead and rest assured that your loved one’s gift will arrive on their actual birthday, christening or for Valentines. 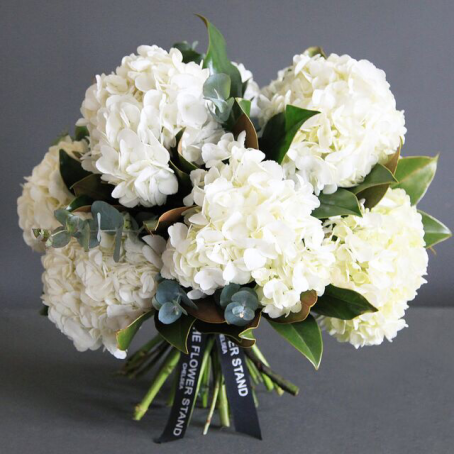 All of our bouquets are beautifully packaged and delivered with care. Their will be a charge that is automatically calculated on checkout for delivery to all London postcodes.